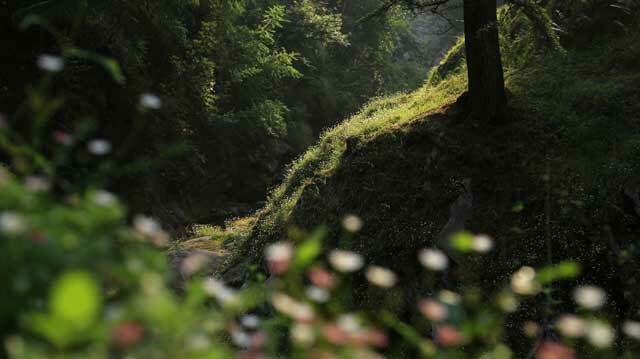 A collection of photographs shot in the beautiful mountains of Ranikhet, India. Located in the Kumaon region of the Himalayas, Ranikhet is a charming little town that has held on to it’s secrets. A forest of magic, lay forgotten. Covered in mist and sleeping in time. Until a passing traveller, stole a picture and broke the spell!